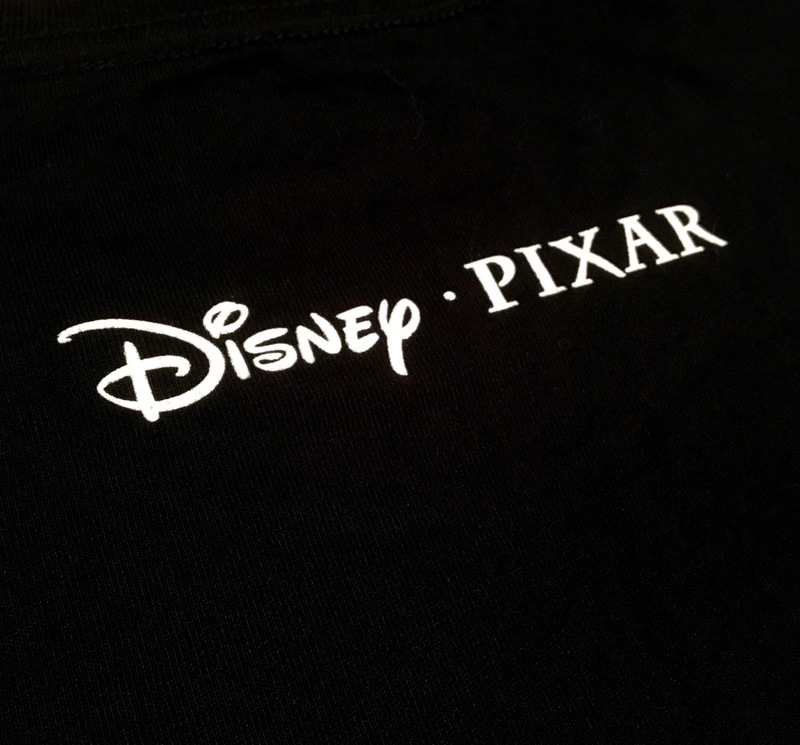 Now available at Uniqlo, here we have this super fantastic Disney·Pixar Luxo Jr. men's tee as part of their new "PixART" collection! 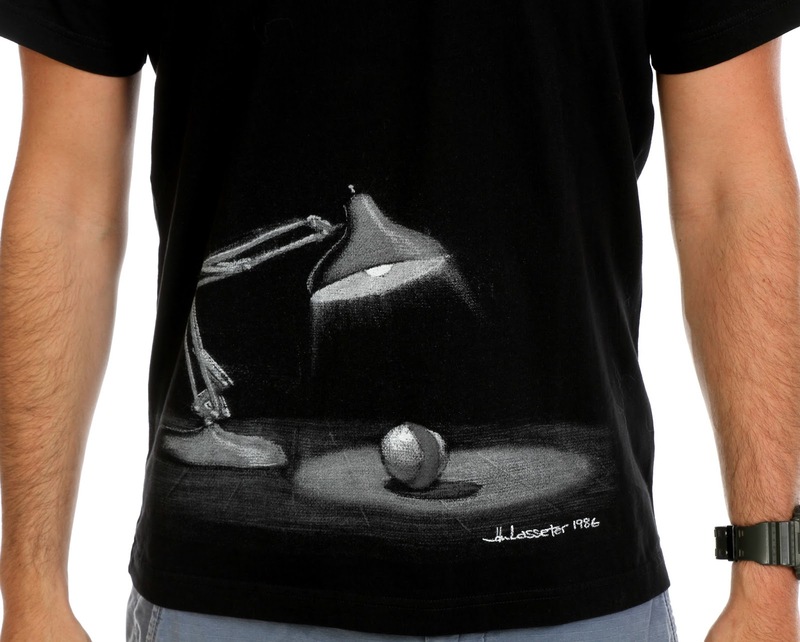 This shirt features original John Lasseter 1986 concept art of the [now] famed Luxo lamp and ball. From the website: Inspired by Pixar Animation Studios creative development process, PixART features the behind-the-scenes artwork that is used to bring your favorite films to life. This shirt puts the "unique" in Uniqlo. I haven't seen anything out there like it! For a Pixar diehard such as myself, it took only a matter of about five seconds to see this and buy it. There was no question, especially since I've been looking out for a cool Luxo Jr. tee for some time now. 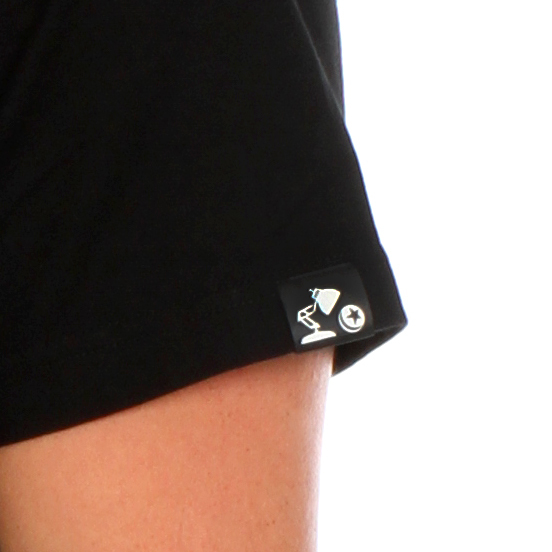 And this Disney·Pixar logo is on the back near the neck line. This fits pretty well and feels nice overall (though I'm not sure what the exact blend of material is). I'm happy with it! You can pick this up for your Disney·Pixar shirt collection on their website HERE or at the brand new Uniqlo store location in Disney Springs. Retail is $14.90.